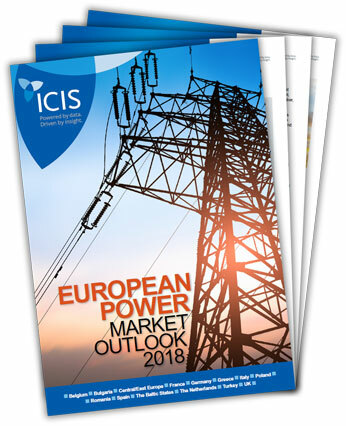 ICIS takes a look at the crucial supply, demand and regulation changes which could impact power prices and market liquidity in Europe for 2018 at a country-by-country level. Electricity markets are likely to be shaken up by various country-specific policies as well as EU-wide projects as described within the European Power Outlook 2018. Download the outlook below for an understanding on key projects in the European Power market, including the wide-reaching impacts the long overdue XBID project, which is expected to launch in March 2018, will have on the efficiency and liquidity of trading on the single cross-zonal intra-day market across Europe.